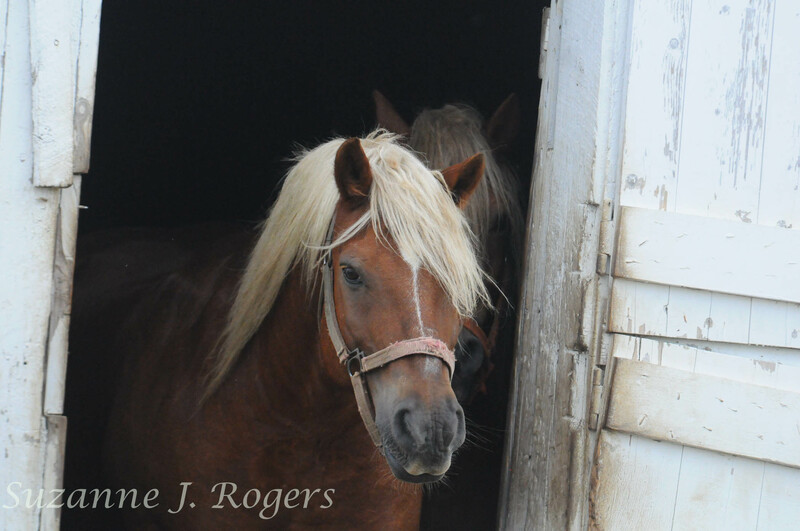 Some of you will remember the horses that I used to walk through the fields with, camera in hand. 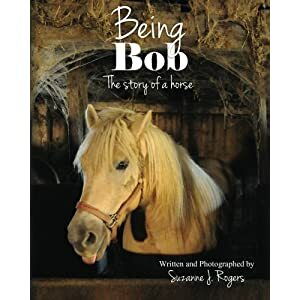 I ended up writing “Being Bob” as a result. These two fellows are Jack and Jake, brothers, and they were very willing to be photographed most of the time. They didn’t mind me being around, but they also weren’t interested in me in the least. It was a otally different story if I had apples with me.